An uplifting love story perfect for the summer! Sweetly romantic and swoonworthy, this book will make you believe in love! Libby has been drifting through life for too long and, now in her early 30s, it's time to grow up. She decides to have one last summer of fun before buckling down, so heads off to beautiful Positano in Italy. There, despite all her good intentions, she can't help but fall a little in love with the very handsome, but rather naughty, Luca and, as the summer draws to a close, Libby has some big decisions to make. Previously published as It Was Always You. A bit of a back-and-forth impression here from me: initially the heroine, Libby, was immature, unfocused and more than a bit spoilt child. Nearing 30, she really needed to find a direction after an ‘adult’ life spent travelling, temping and ‘finding herself’. Personally, these are the most difficult characters for me to connect with – as they are just in that endless loop of self-indulgence. 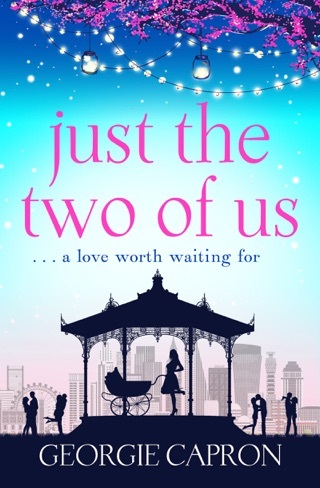 Even Libby’s best friends since childhood have moved on and grown up- and have little expectation that she will be anything more than what she is. 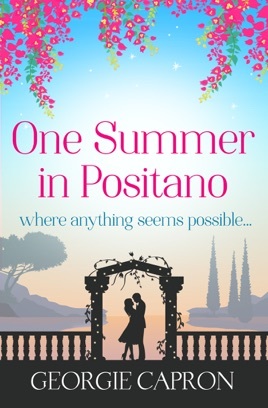 And then things change: from her ‘last’ summer of indulgence spent in Positano, she meets and decides on a ‘summer fling’ with the bartender at the small guesthouse she is working for in a combined attempt to enjoy her life and polish her Italian in preparation for her contract to work in a law firm come September. But, for me, just as the “always you’ romantic entanglement hinted at in the title was obvious, the relationship with Luca, and it’s eventual shatter were easy to see coming: for everyone BUT Libby. Don’t get me wrong, this was an easy and enjoyable read, but there were no real surprises here: from the betrayals to her protracted growing curve, Libby does manage to be engaging and show that she understands the need to grow up – for herself. A novel that is best described as a long-overdue self-discovery for Libby: deciding what she can and cannot live with, how she will support herself and still manage to wake each day excited to continue, and just where her abilities, talent and attention span will prove to be an asset rather than keeping her in the constant state of flux. 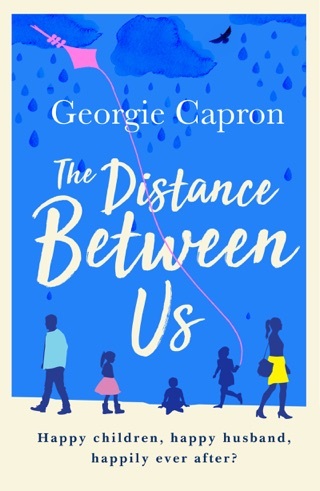 Capron has an easygoing writing style: points of view are clear and well voiced, descriptions are lovely, and there was a solid sense of Libby’s struggles with her own self-definition. And this is a feel-good, everything works out sort of story, perfect for a lazy summer afternoon.